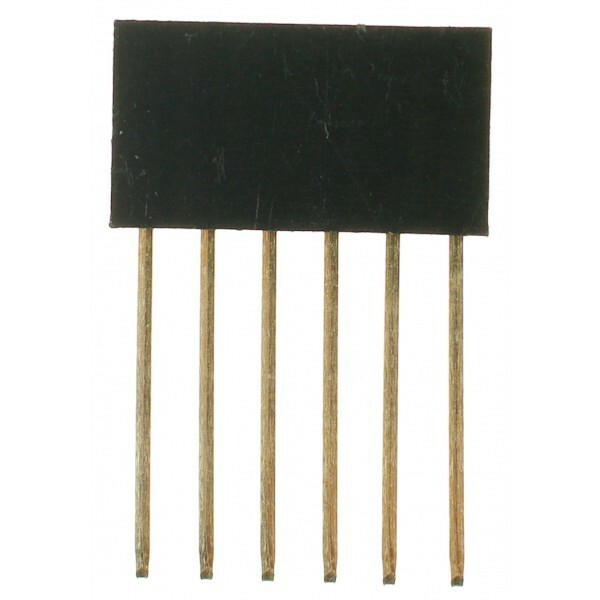 This is a 6-pin female header, with extra long legs -- great for stacking Arduino shields. 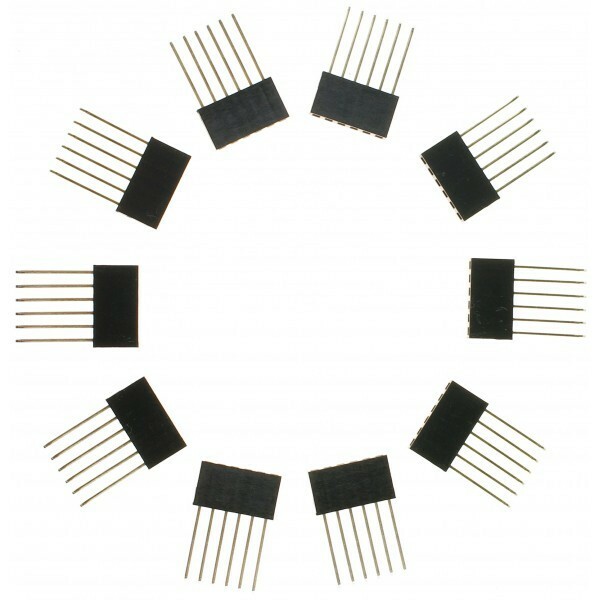 6-pin female header (10 units). 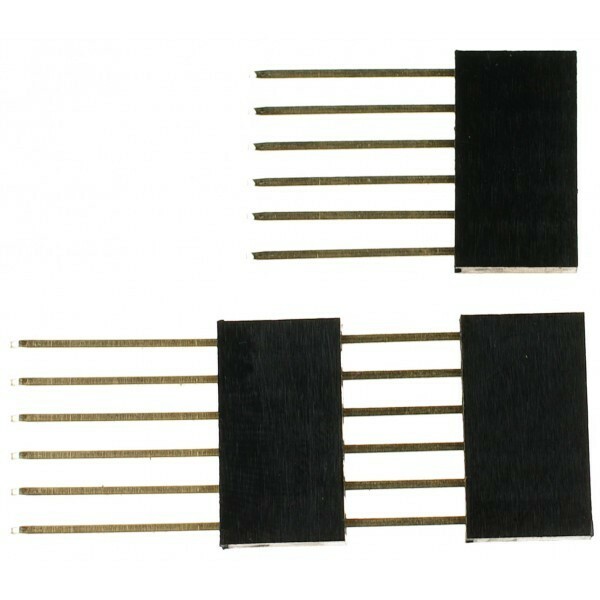 Size: 15.58 x 23.05 x 2.4 mm (0.9 x 0.6 x 0.1"). 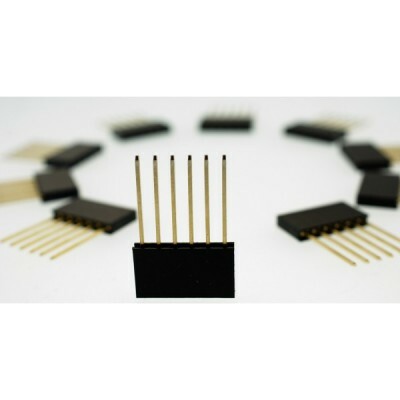 The extended pin length is 14.5 mm as the pin length of the FIT0147 is 10 mm.